1) Mom goes poking through the "special" cabinet containing all the holiday-themed doggy accoutrements. 2) Out comes the colorful stuff that dogs can sniff, but not play with (nor eat). 4) Here come the SNACKS*! And then, there's the dancing - unabashed, up on their stubby hind legs, wiggling for joy, dancing! Completely over the moon that I'm about to plant some awkward contraption about their ears and then expect them to sit still while food is being dangled in front of their noses. Ultimately bringing about more smiles and uplifted spirits than they could ever claim responsibility for (and those were just my own)! Holy slimy tennis balls, do those dogs put up with my shenanigans! And, you know what? I am completely cuckoo, bonkers, jumping up and down like a loon, CRAZY about them. I said, I'm crazy about them! I am so crazy, that I have a sudden urge to bear-hug butterflies and bees! I am so crazy, that I have frequent visions of rainbows and Tiggers that bounce! 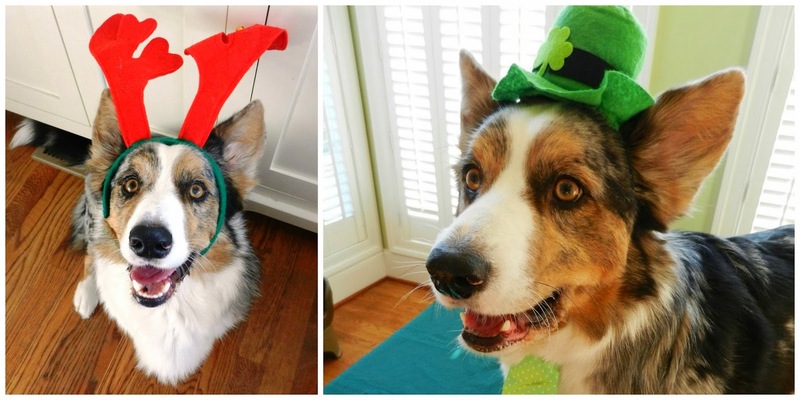 I am so crazy, that I believe reindeer and leprechauns are real! I am so crazy, that I'd consider running them for public office! I am so crazy, that I've stopped being afraid of monsters! 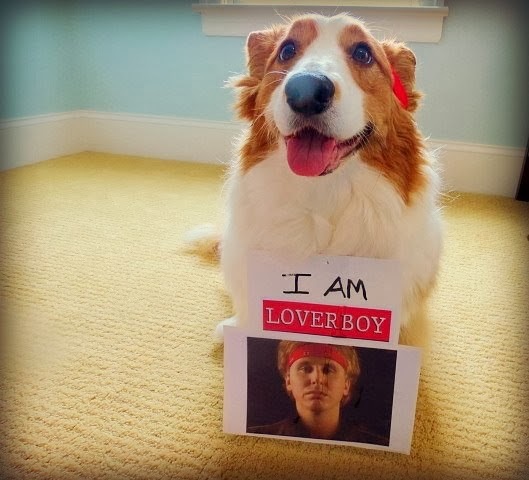 I am so crazy, that I've developed a crush on a cheesy 80s pop star! 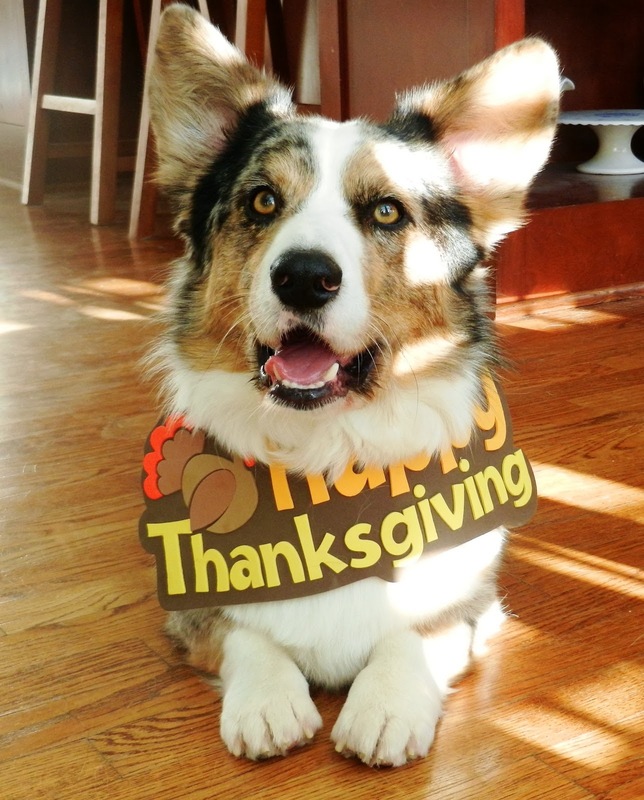 I'm so crazy, that I happily include furry family around my Thanksgiving table (on the floor, okay?)! I am so crazy, that I'd smooch a pooch (with or without the mistletoe)! 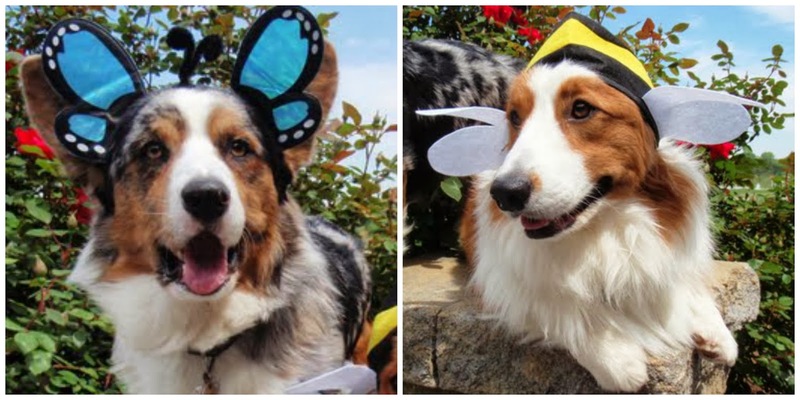 Lastly, I am so crazy, that I'm gonna need to wrap this up so I can go bury my hands (and face) in some corgi fur! So, I can't be the only crazy one here! 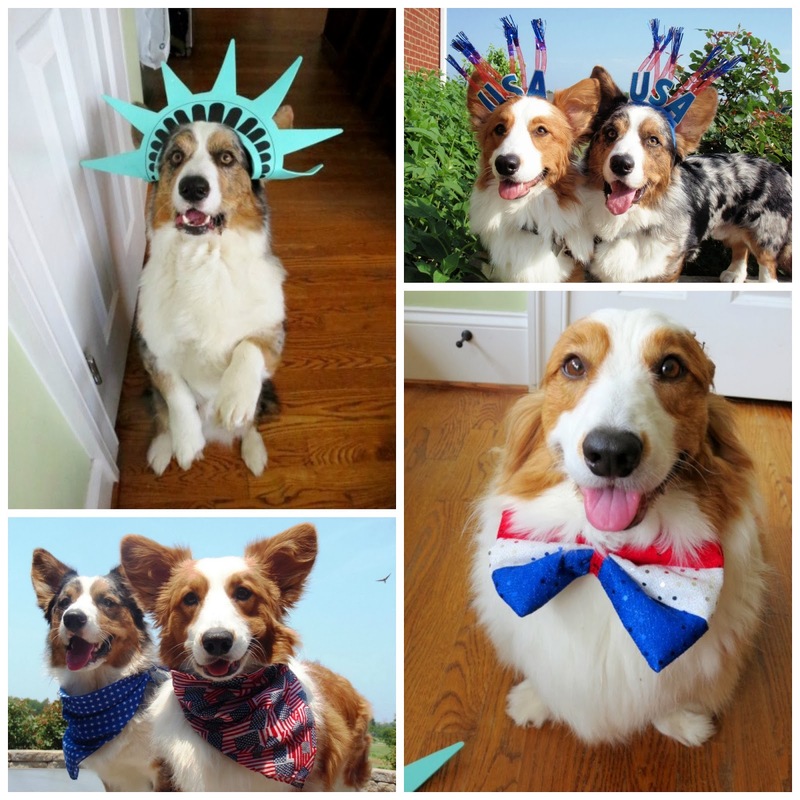 Tell me, how are YOU crazy about YOUR dog(s)? * I, on occasion, feed Jon Farleigh and Dewi Milk-Bone Healthy Favorites® Granola Biscuits and Milk-Bone Essentials Plus+® Optimal Health Biscuits as a daily snack/reward. 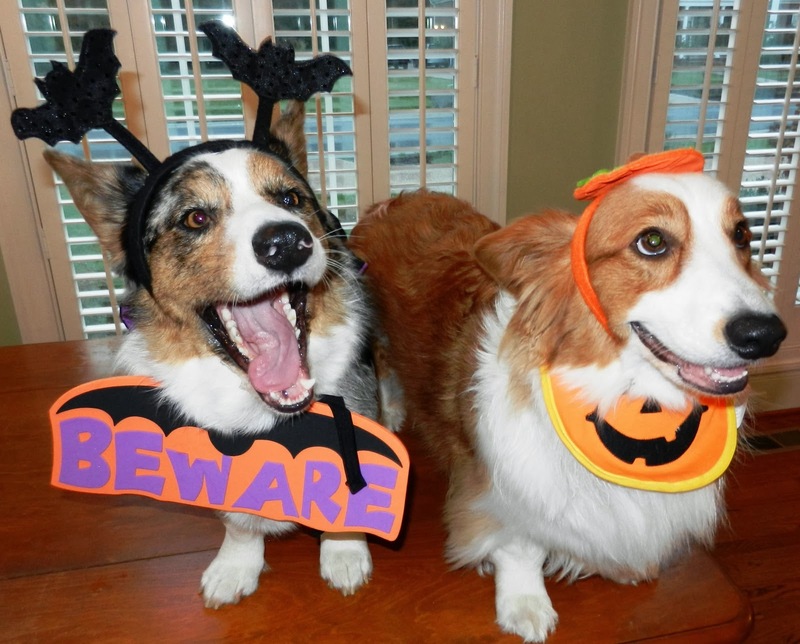 This post is sponsored by Milk-Bone on behalf of the BlogPaws Blogger Network. I am being compensated for helping spread the word about The Say It with Milk-Bone Campaign, but The Chronicles of Cardigan only shares information we feel is relevant to our readers. Milk-Bone has zero responsibility for the stuff that I've written here. 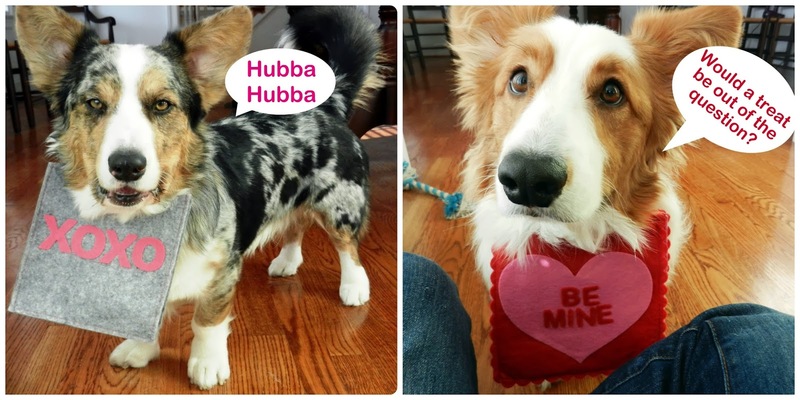 Wanna show your dog some #MilkBoneLove, and possibly win a year's supply of Milk-Bone dog biscuits and up to $5,000 in cash?! 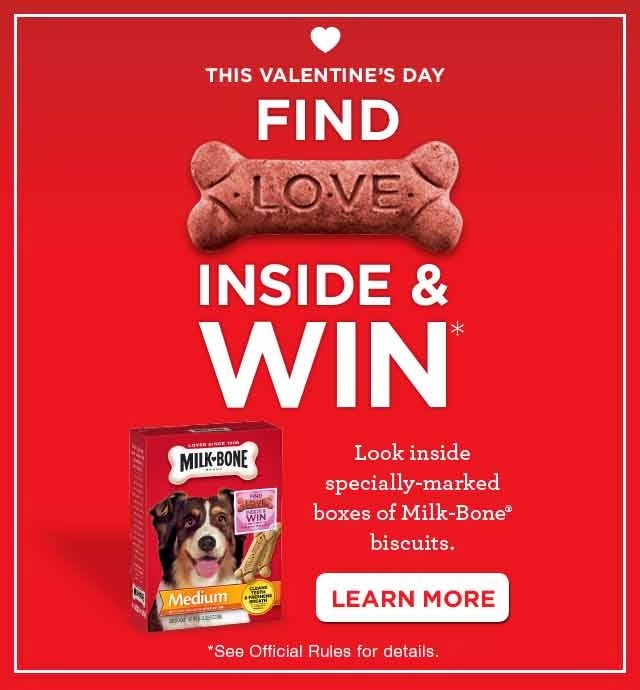 Look for specially-marked packages where Milk-Bone is sold and/or visit the Milk-Bone contest details page. No purchase necessary. 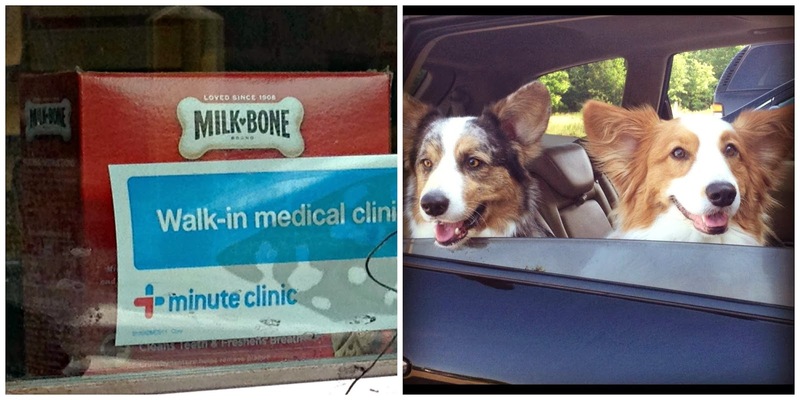 What the dogs see and what the pharmacist sees at my local CVS drive-thru. "I am so crazy, that I'd smooch a pooch (with or without the mistletoe)!" Drats we don't have milk-bones over here. Love seeing all the pix again. Have a fabulous Friday. No wonder you are crazy about them!! Hahaha! How many hats and outfits do you have for them? 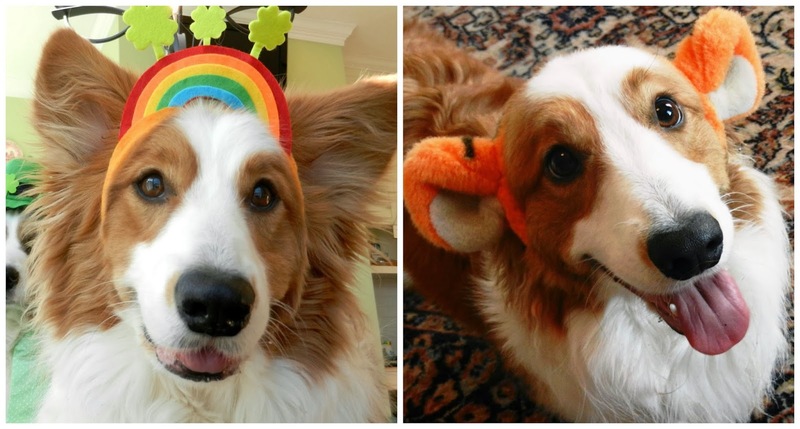 My old dog hated when I placed anything on his head. We're big fans of Milk Bone biscuits at our house, too!